Engage and grow your fanbase. Now your fans can record your shows, upload their clips, then relive the experience from multiple camera angles. We connect you with your fans, through video. Your fans film your live shows, then upload their clips. We sync their clips with perfect audio from your show. 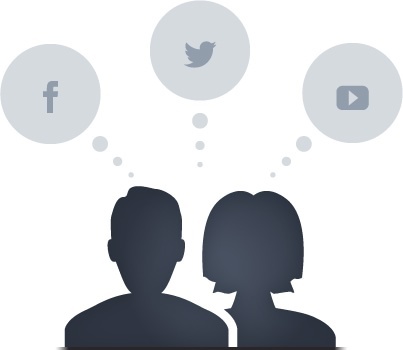 Your fans get to work sharing your page with friends. 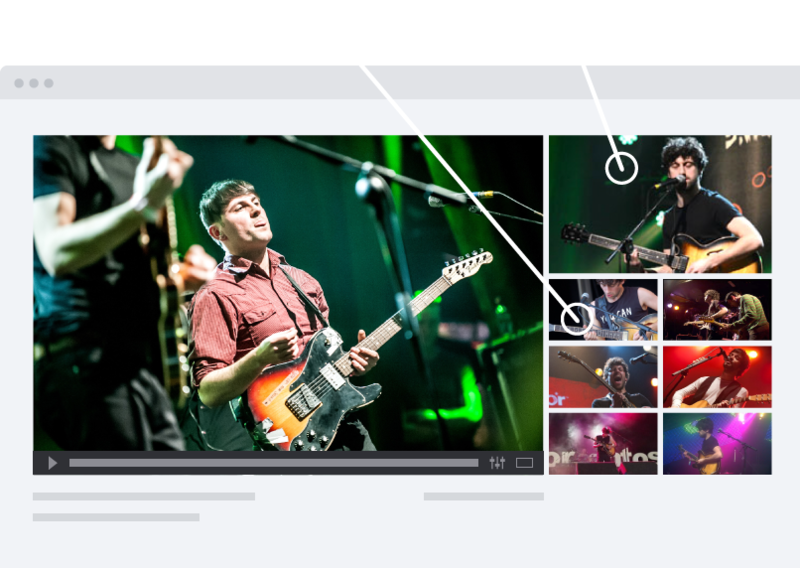 Encourage your fans to get involved in the creative process by allowing them to upload videos of your shows. As they share their clips, you gain a loyal, gig-going following. Experience our multi angle player. Now your fans can relive the excitement of your live shows from any angle. Your fans can choose to watch your shows from any camera angle that has been uploaded. With FanFootage, your fans act like your own personal film crew. Now your fans can get involved in the creative process and play their part in shooting your next video. Ready to connect with your fans?